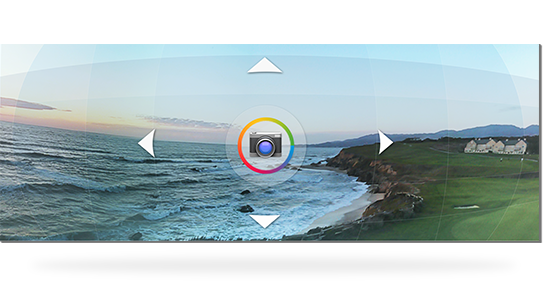 Photosphere functionality greatly improved with Android 4.3 Camera. Now with the Android 4.3 out the Camera app Photosphere works great with much better and more accurate stitching and exposure.According to Evan Rapoport (product manager at Google) in this Google Plus post :https://plus.google.com/117971837164857644538/posts/4TWKCt7gPcy The team has worked hard to improve the photosphere functionality with the Android 4.3 camera. The stitching is much more accurate and the exposures from frame to frame are less varied. With the 4.2 camera it was notoriously difficult to get a perfect photosphere even when doing the best to pivot the camera correctly in one spot. We are very glad that the photosphere team have sorted out the problems, they have worked so hard on this improvement and it really makes it a enjoy using the function more.